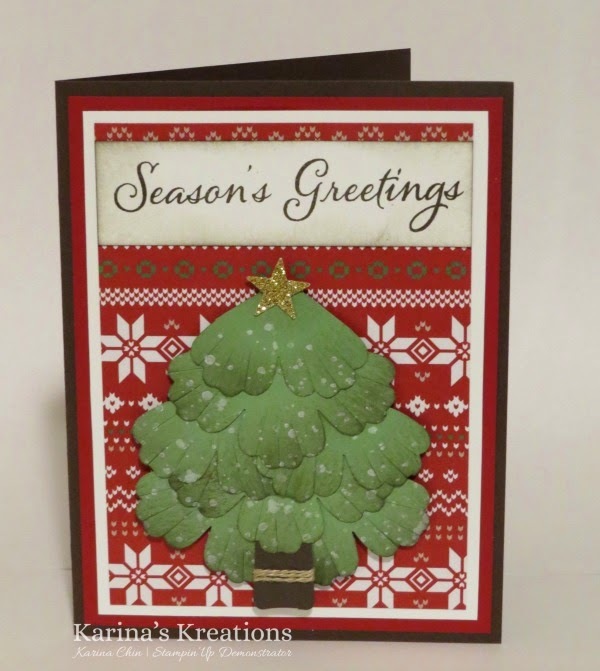 Karina's Kreations: Blossom Punch Art Christmas Tree! Blossom Punch Art Christmas Tree! 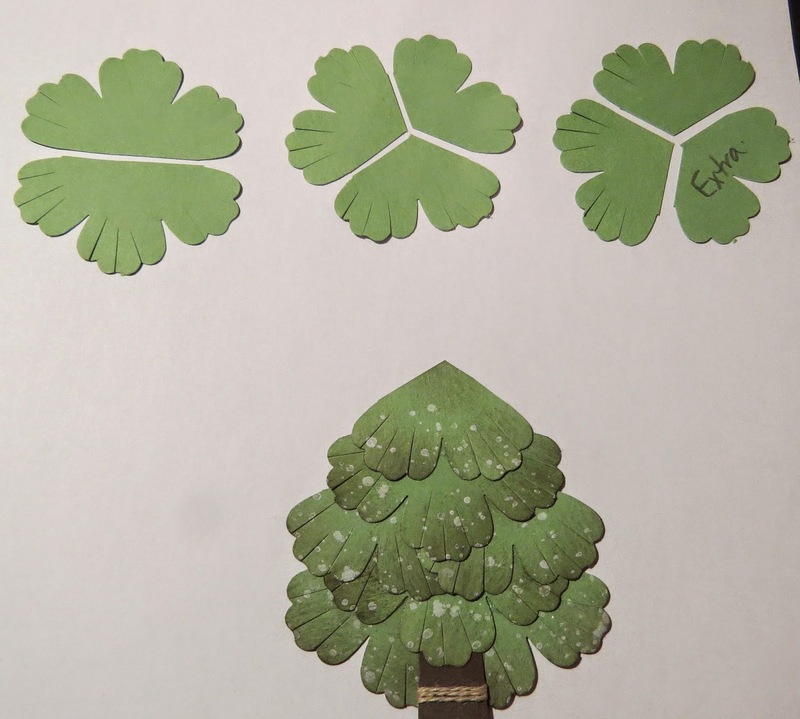 We made a Christmas tree out of the Blossom punch at super fun stamp night Friday. If you want to make this card, I have two people coming over tonight to stamp. Just email at kchin2@telus.net if you want to come. To make this Christmas tree this is how you need to cut the pieces. We also used the Watercolor Winter too and Gorgeous Grunge stamp sets.